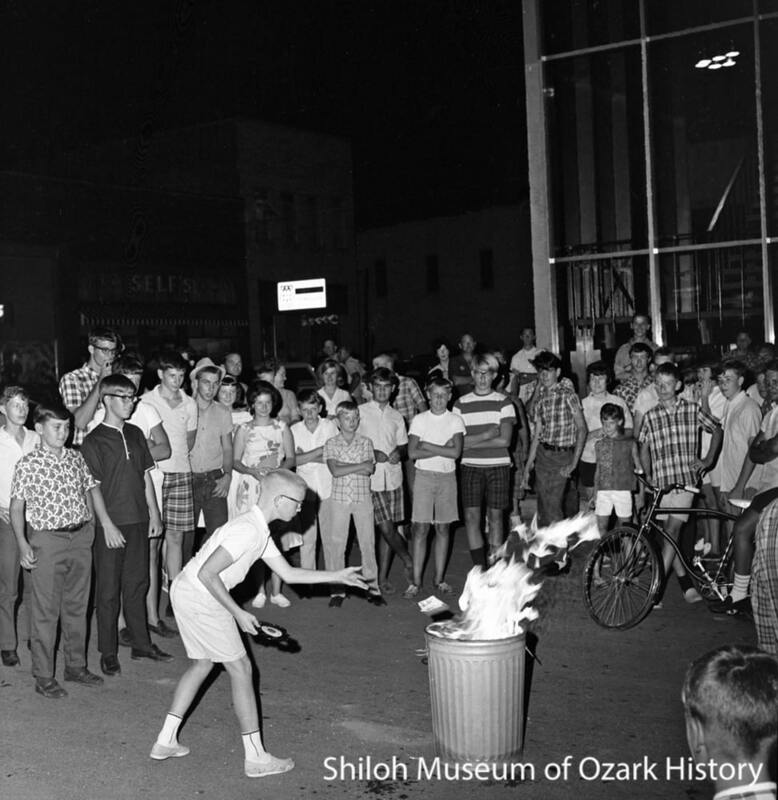 From local issues to national and international matters, people in Northwest Arkansas have been standing up and speaking out since the late 1800s. Labor practices, civil rights, education, war, nuclear energy, and more have been on folks’ minds and in their hearts. The bulk of the photos in this exhibit come from the archives of the Springdale News and the Northwest Arkansas Times, mid-1960s to mid-1990s. These collections offer a representative, but not a comprehensive, view of protests in our area. 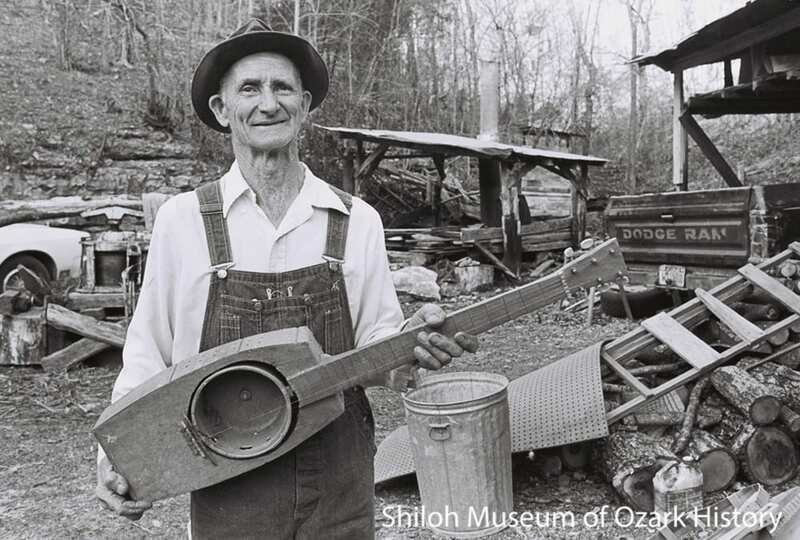 Can you help the Shiloh Museum preserve local history? If you have images of protests from the nineteenth century to the present day from the counties from which we collect—Benton, Boone, Carroll, Madison, Newton, Washington—please contact our photo archivist, Marie Demeroukas. Thanks!